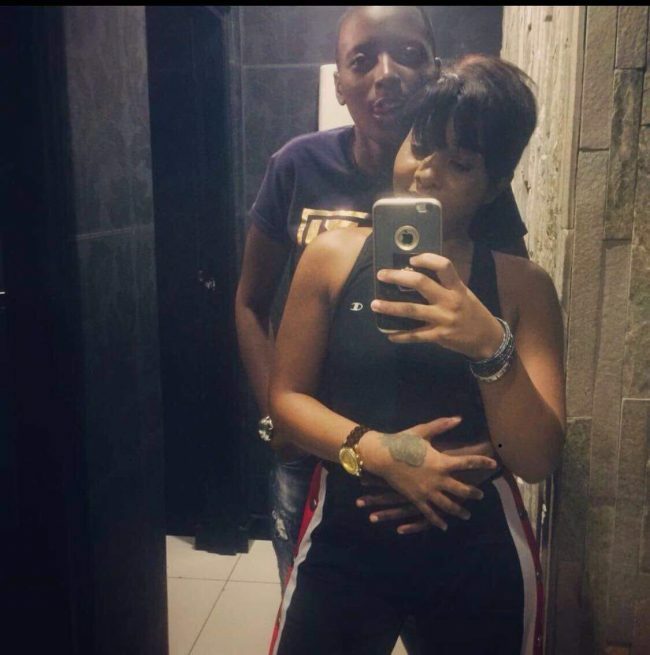 … _We Are Ready To Start Our Own Family And Live Happy_. 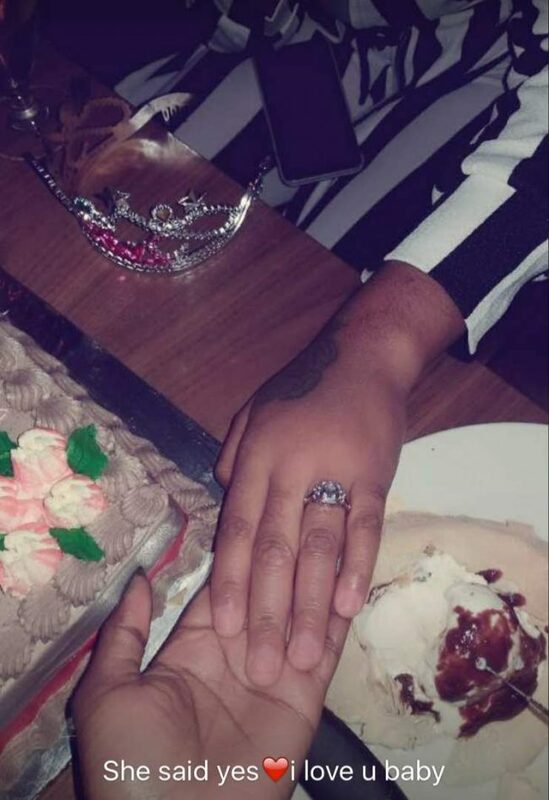 Famous Lusaka Lesbian couple Yesterday officially got engaged to each other at a colorful event hosted at Turn N Tender Restaurant at Kabulonga Mall. 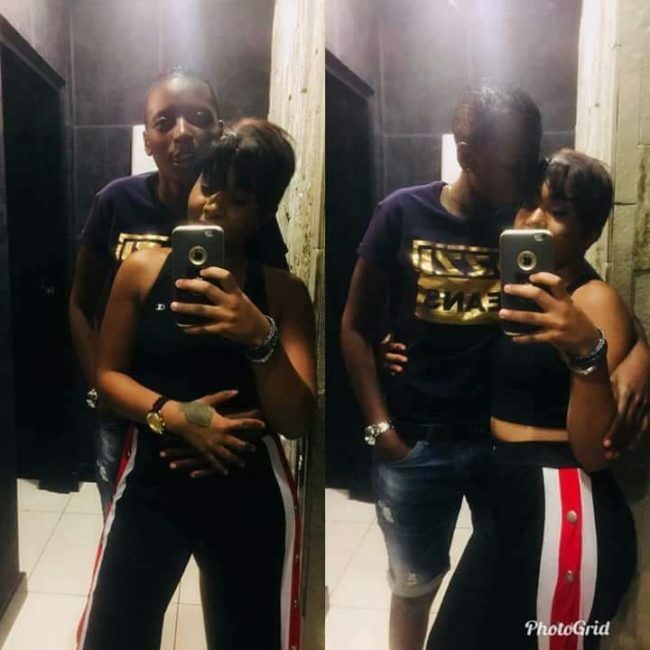 The Lesbians Kachana Mucho popularly know as NANA and Grace Tembo Popularly known as Misha Janet’s said they are now ready to marry and start a “Family”. 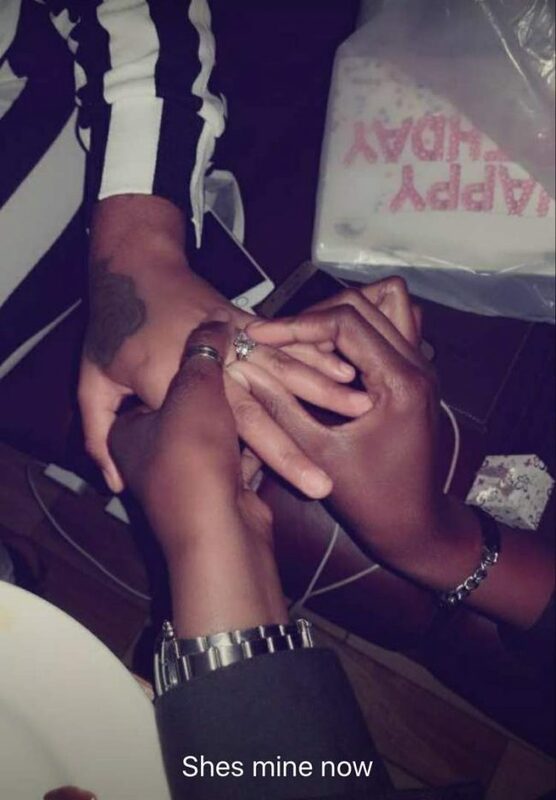 “We are ready to start a family, our happiness comes first and we are ready to stand for each other in any circumstances that’s why we have now decided to take a step forward, we thank all who have been by our side, we will now get married and start a family” KACHANA SAID. 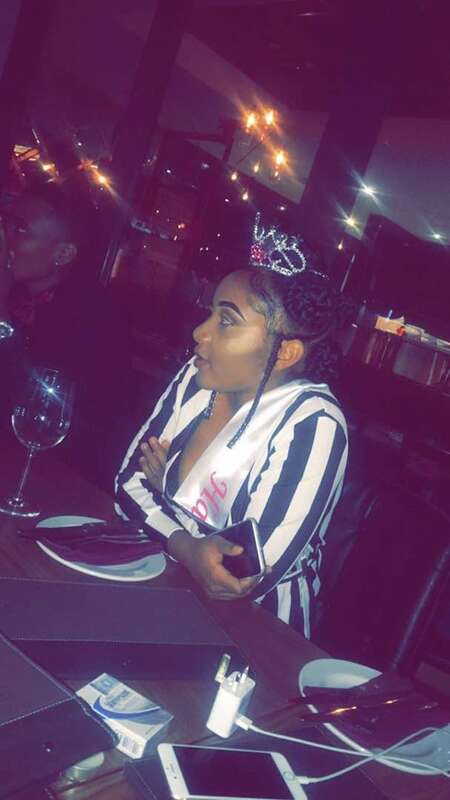 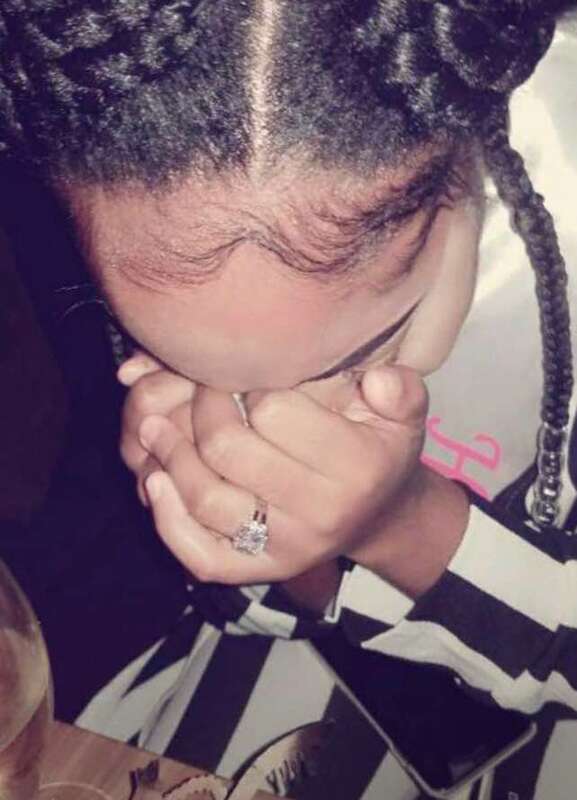 The engagement came as a surprise to Grace Tembo and everyone else who gathered at Turn N’ Tender Restaurant to celebrate the 22nd Birthday of Grace Tembo. 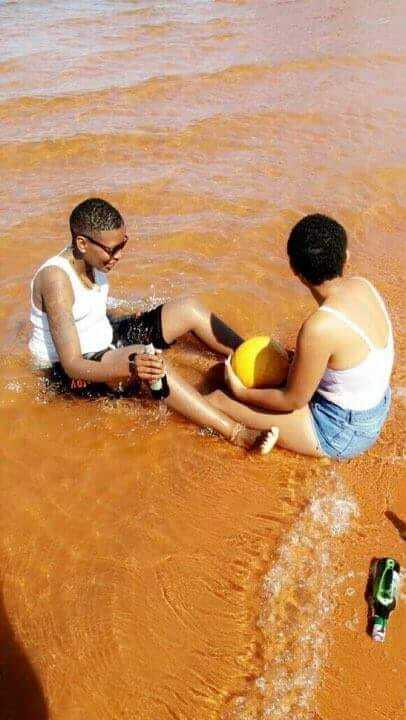 Police then launched an investigation over the same but have gone mute.